Please note all prices are in Australian dollars and include postage and handling within Australia. If you are ordering from overseas, please add the item 'international delivery' to each book ordered. Overseas orders may also choose insurance. There are three methods of payment at this time: cheque, direct deposit (within Australia only), and PayPal. If you are not already a member of PayPal and would like to be, click here for more information (this will open in a new window). PayPal is a safe and convenient way to let you send money to anyone with email. It is free for consumers and works seamlessly with your existing credit card and checking account. If your order does not appear to process correctly, please send an email through the contact page here to confirm your order. Prefer an e-book? Visit my Amazon page. Have an e-reader other than Kindle? No worries! You can still purchase Jo-Anne's latest titles at Koorong Bookstores in both hard copy and for other e-readers. Have you ever enjoyed an ongoing spiritual friendship with a wise, mature Christian who is prepared to walk beside you, believe in you, pray for you, encourage you and challenge you not to give up? Soul Friend is an honest and intimate portrayal of the author’s own journey with her wise, spiritual mentor and the warm, life-giving relationship that developed between them during their fifteen years of meeting together. 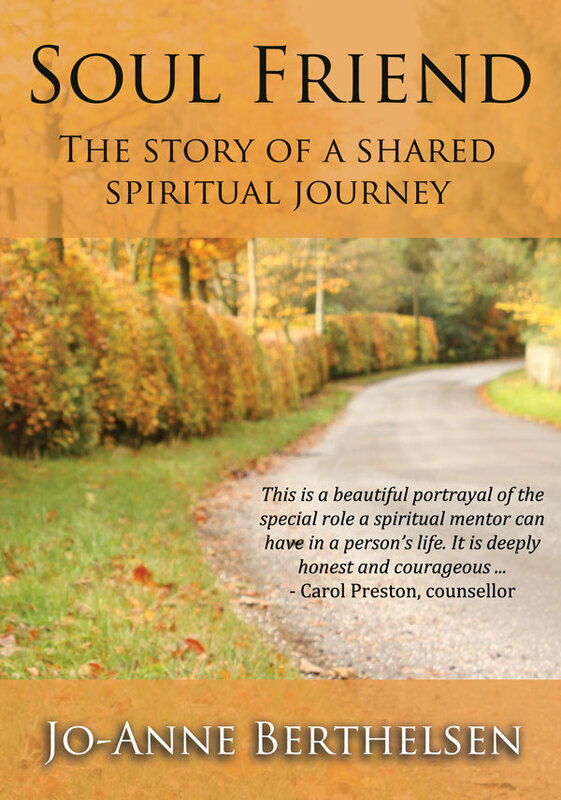 This story is written in the hope that it will inspire many not only to seek out such a spiritual friendship for themselves but also to provide such a friendship for another. CURRENTLY UNAVAILABLE. PLEASE CONTACT ME FOR STOCKISTS. Doctor Susan Curtis finds herself facing the birth of her first child alone, bitter at the rejection she has suffered from her fiancé and family. 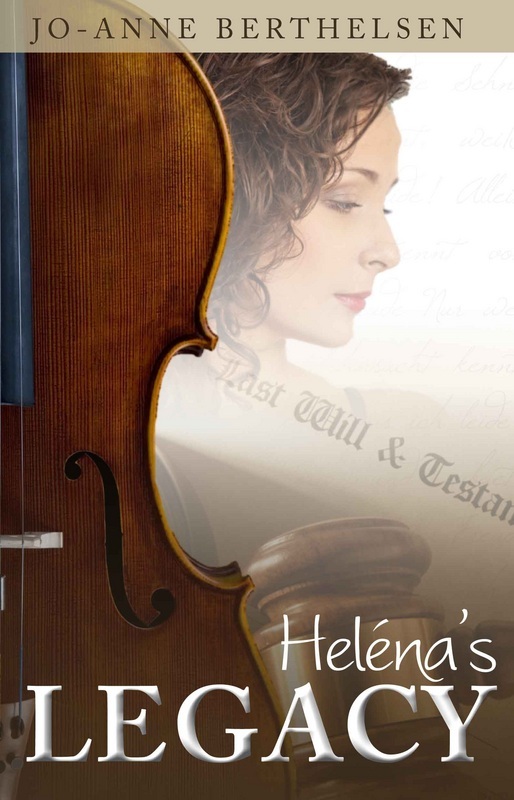 Eventually she begins her own journey towards God, but it is not until she accepts help from Heléna Hajek that she finds the strength to forgive. Heléna soon becomes an integral part of Susan's life and longs to bring God's healing to other family members as well. Is there a way she can help Susan's son Peter - or perhaps even Susan's mother? Yet Heléna knows she is nearing the end of her life. What legacy can she leave that will bring most blessing to those she loves? Please add this amount for each title you order if you are ordering from outside Australia, to cover airmail postage. OPTIONAL - Please add this item ONLY if you are ordering from outside Australia and wish to include insurance in your order.